Brought to you by The Union County Community Arts Council, The Tams have been entertaining and thrilling audiences for over 50 years! 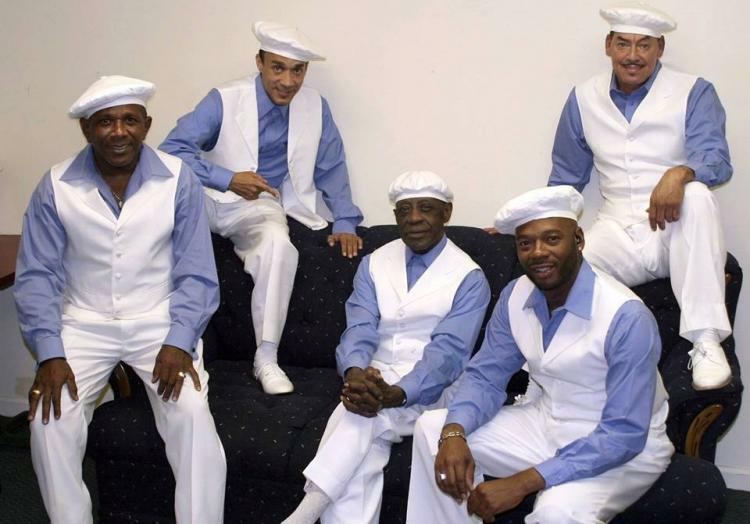 Known for such hits as "Be Young, Be Foolish, Be Happy" and "What Kind of Fool", The Tams have had several gold records and one platinum single. Though their style of music has been historically referred to as Beach Music, it can also be classified as a mixture of smooth soul and R&B. The City of Monroe is proud to kick off the 2019 Music On Main Concert Series with The Tams.